ASK AN ENGINEER – 10PM ET! SATURDAY 4/20/2013! « Adafruit Industries – Makers, hackers, artists, designers and engineers! 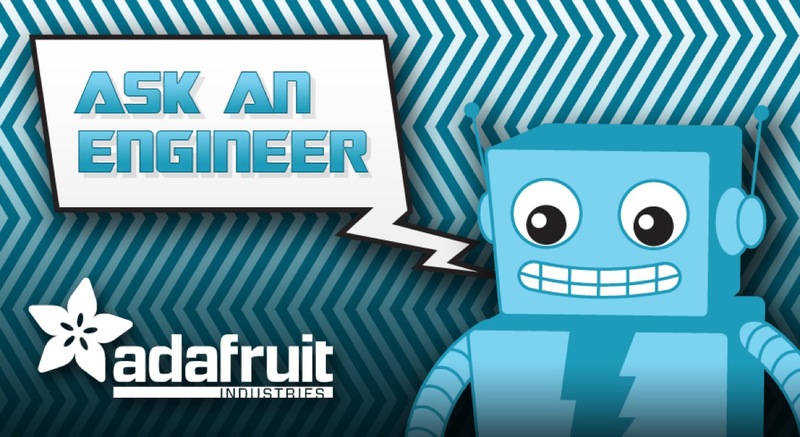 ASK AN ENGINEER – 10PM ET! SATURDAY 4/20/2013! Comments Off on ASK AN ENGINEER – 10PM ET! SATURDAY 4/20/2013!